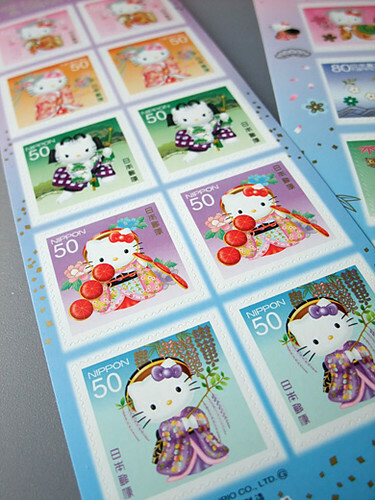 I’m always waiting for latest Hello Kitty stamp sheet. 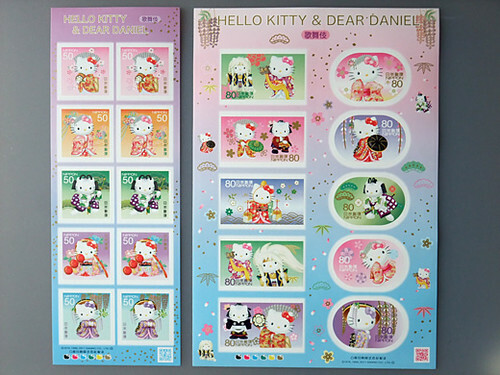 This time, Kitty & Daniel (her boy friend) acts kabuki! 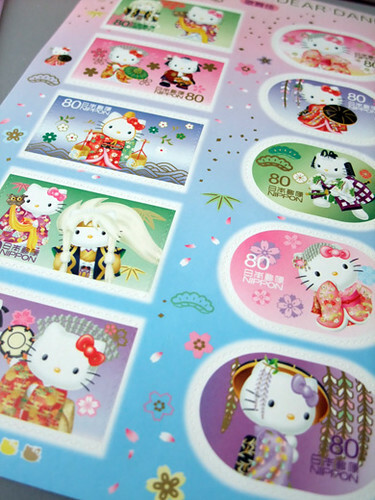 I love their cool & kawaii kimono costumes! !